Extend the vibrancy of your colour treated hair as only nature can. Aveda Color Conserve Shampoo is a gentle plant infused shampoo, with 100% organic aroma, designed to resist fading. 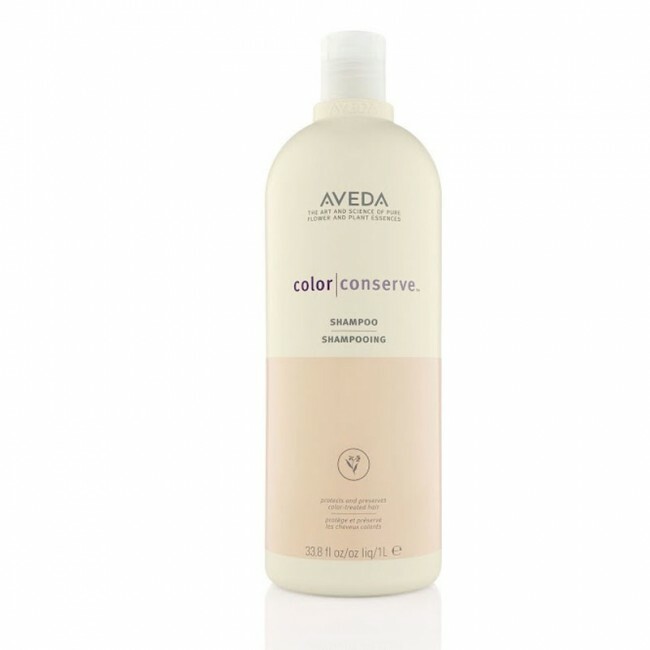 Aveda Colour Conserve Shampoo keeps your hair colour vibrant for longer and protects it from the damaging effects of sun, water and environmental stresses. Its gentle formula leaves your hair silky, soft and shiny. Save 25% per ml based on RRP.